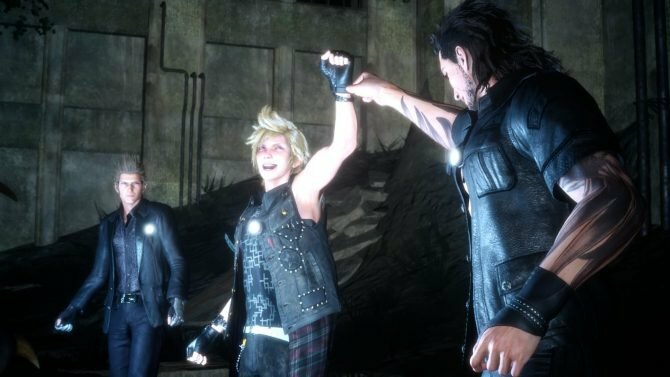 Final Fantasy XV's demo Episode Duscae was updated today to version 2.0 with a rather enormous patch, and we finally finished downloading it. 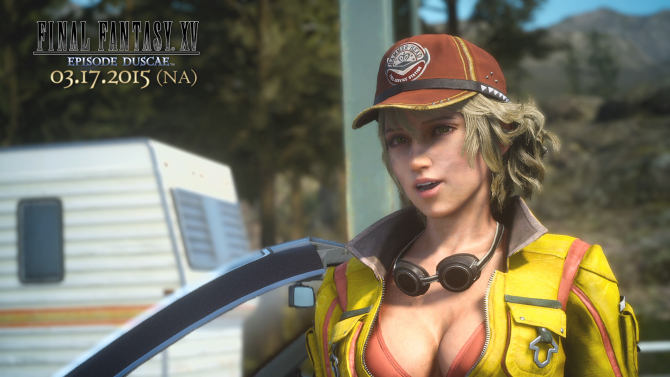 As promised, the 2.0 patch to Final Fantasy XV's demo Episode Duscae is now available for download. 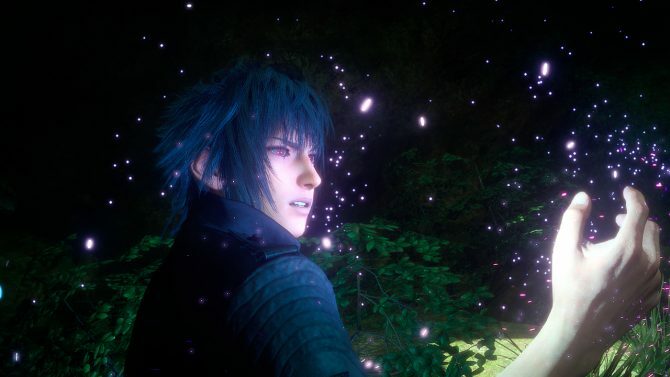 During the latest Final Fantasy XV Active Time Report broadcast, Game Director Hajime Tabata introduced a new tech video showcasing some really beautiful graphics effects. During the latest Active Time Report broadcast, Final Fantasy XV Director Hajime Tabata explained that the previously mentioned trailer that was supposed to be showcased at E3 won't appear at all. 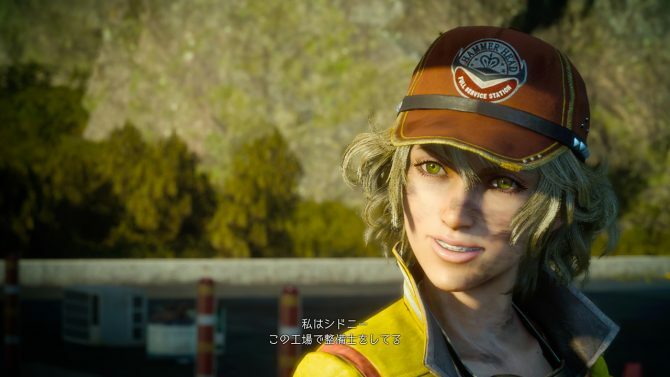 During the latest Active Time Report broadcast, Final Fantasy XV Director Hajime Tabata announced when we'll finally get our hands on version 2.0 of the Final Fantasy XV: Episode Duscae demo. 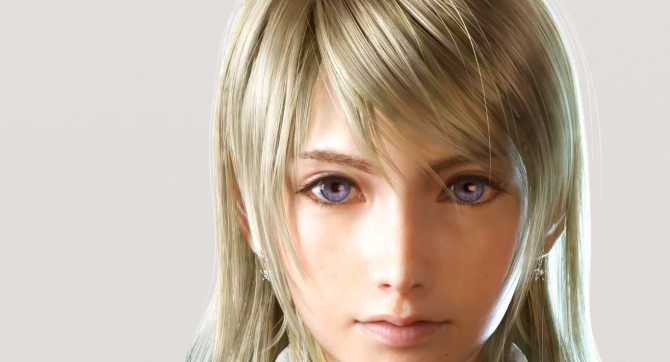 During the latest Active Time Report broadcast, Final Fantasy XV Director Hajime Tabata mentioned that Final Fantasy XV is going to soon get a new official website. Stay out of the deep end. 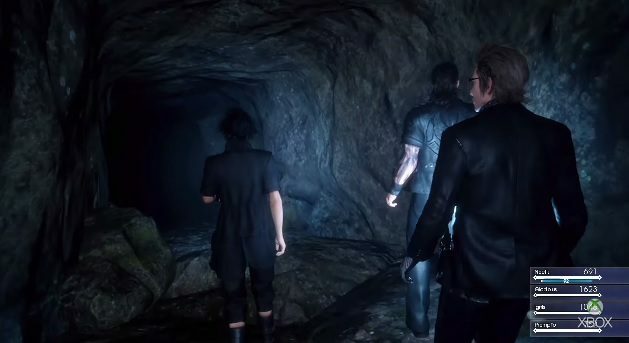 Expect trouble when you enter a cave in Final Fantasy XV- Episode Duscae. 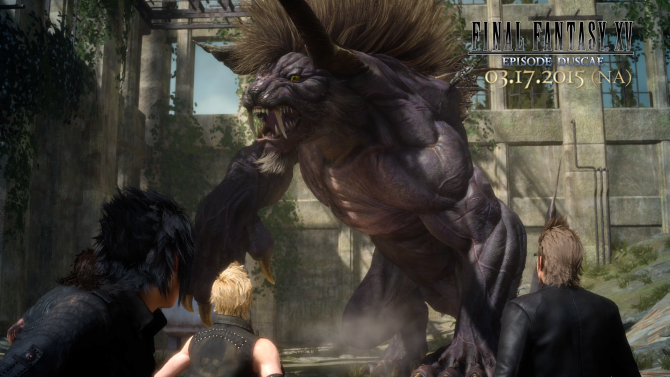 Final Fantasy XV: Just How Massive Could The Open World Be in Square Enix’s New JRPG? 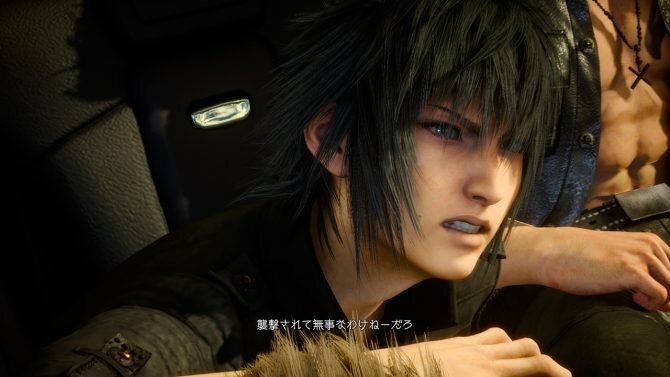 Today Final Fantasy XV director Hajime Tabata clarified previous statements about the size of the map of the final game, only leaving us with even more questions, because he left out an important part of the equation. 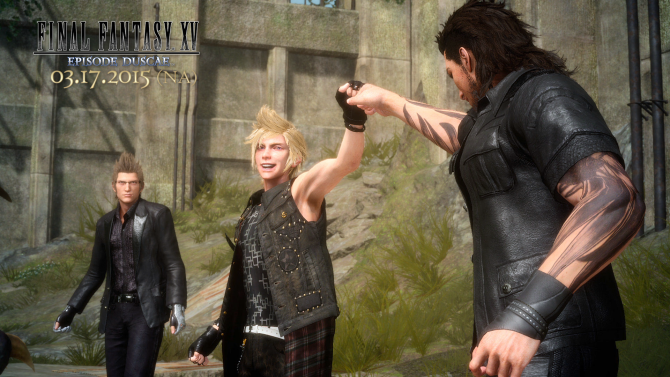 During the latest Active Time Report Broadcast, Final Fantasy XV Director Hajime Tabata showcased three videos of Final Fantasy XV and its demo Episode Duscae. 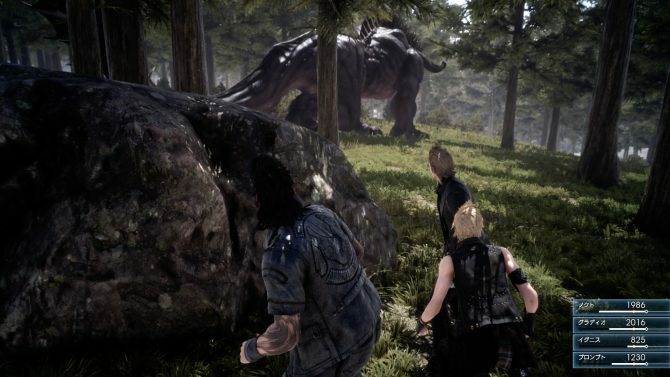 During the latest Active Time Report Broadcast, Final Fantasy XV Director Hajime Tabata clarified previous statements about the size of the world of the game. During the latest Active Time Report Broadcast, Final Fantasy XV Director Hajime Tabata mentioned that Share Play will be blocked in the PS4 version of the Episode Duscae demo of the game. During the Active Time Report Page 4.0 broadcast, Game Director Hajime Tabata gave quite a lot of information about the Episode Duscae demo, which will be released on March 17th alongside Type-0 HD. 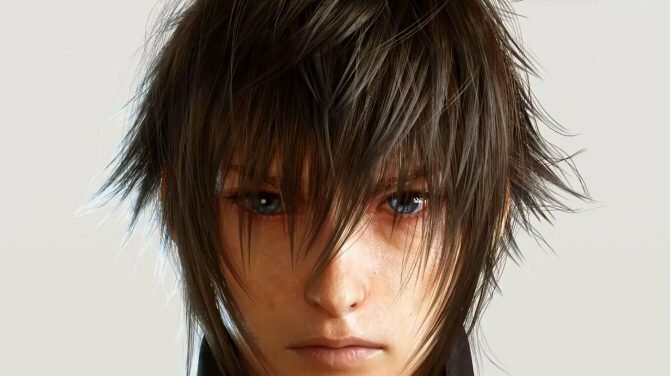 After showing a pre-recorded video of the Xbox One version of the Episode Duscae demo, Final Fantasy XV Game Director Hajime Tabata showcased today a large batch of live gameplay of the PS4 version. 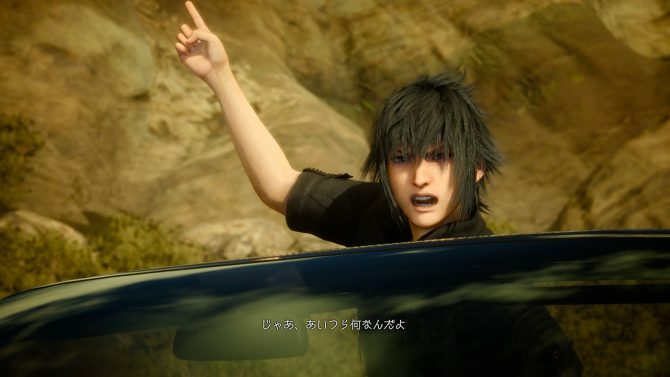 During the Active Time Report Page 4.0 broadcast, Game Director Hajime Tabata mentioned that the Final Fantasy XV demo Episode Duscae won't quite reach full 1080p/30 Frames per second. 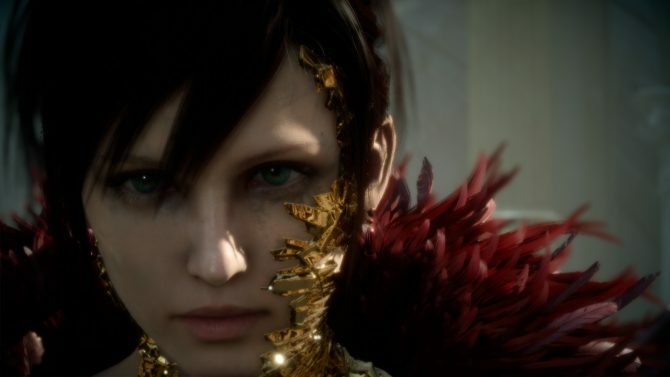 During the Active Time Report Page 4.0 broadcast, Game Director Hajime Tabata answered a few questions about the the Episode Duscae demo of the game. During the Active Time Report Page 4.0 broadcast, Game Director Hajime Tabata finally showcased the Episode Duscae demo of Final Fantasy XV, giving us a glimpse of the game's controls.